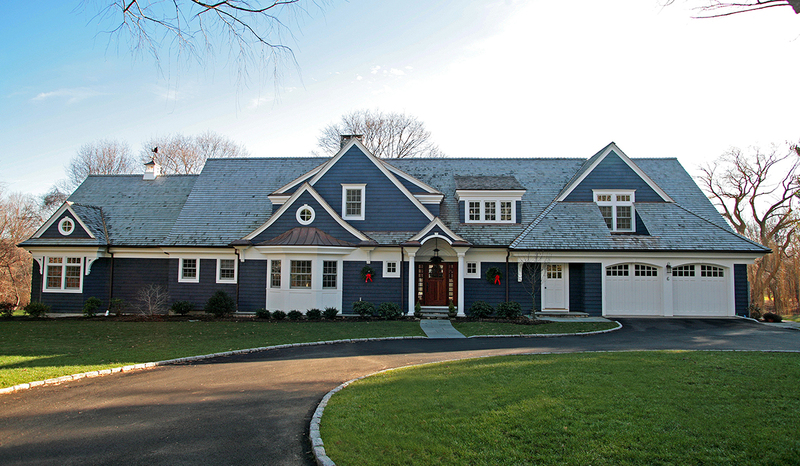 Starting out as a long, non-descript ranch, this Darien, CT home underwent a complete identity makeover. 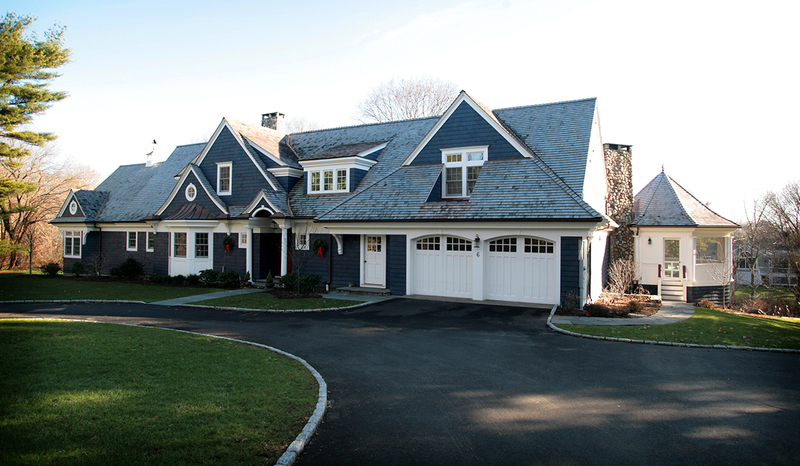 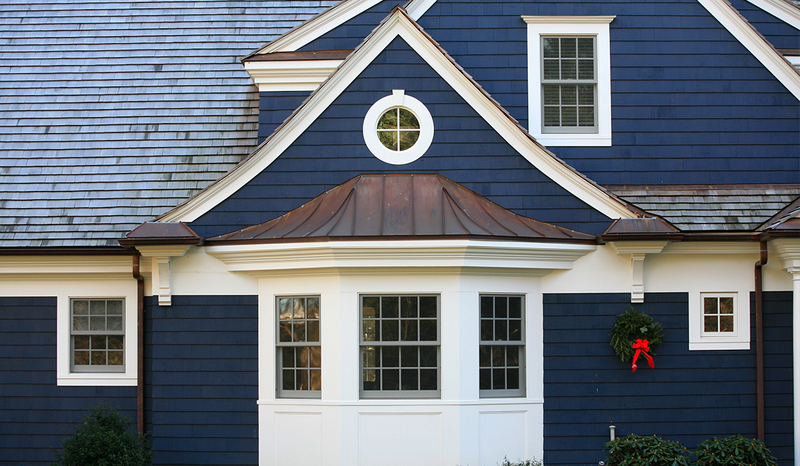 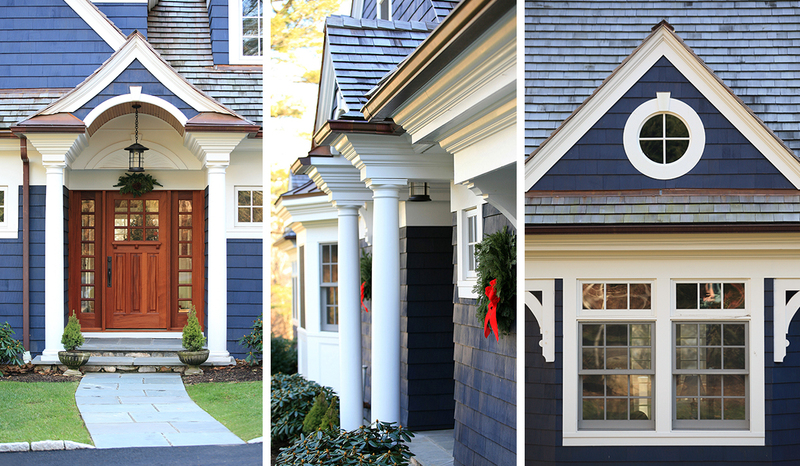 The custom home renovation program included a new second floor space, allowing us the opportunity to develop an eye-catching roofline, which in turn gave the house some personality. 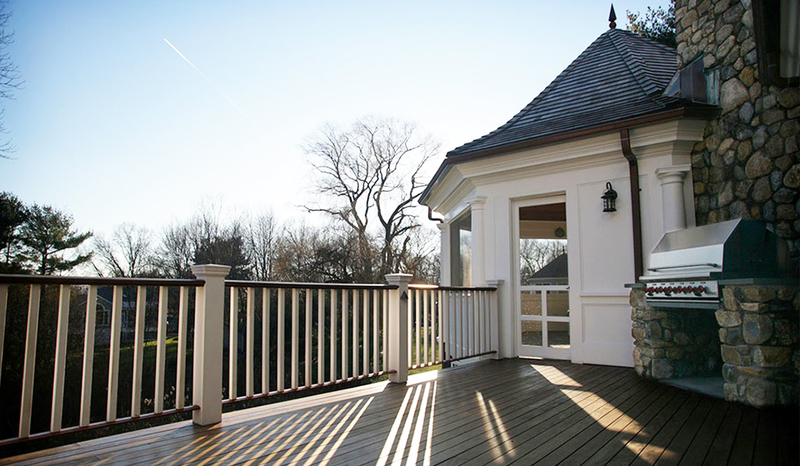 Off the back, we addressed the grade of the property and created interesting living spaces such as the octagonal screened porch and the deck with outdoor fireplace to create truly luxury house plans.